At TSNE MissionWorks, we believe in the power of community-based organizations to create a more just and democratic society. In our decades-long history of social impact investing, we’ve supported the work of hundreds of organizations to activate ideas that are shaping the futures of our communities, our country and our sector. In the past decade alone, we have invested more than $10 million in this work. 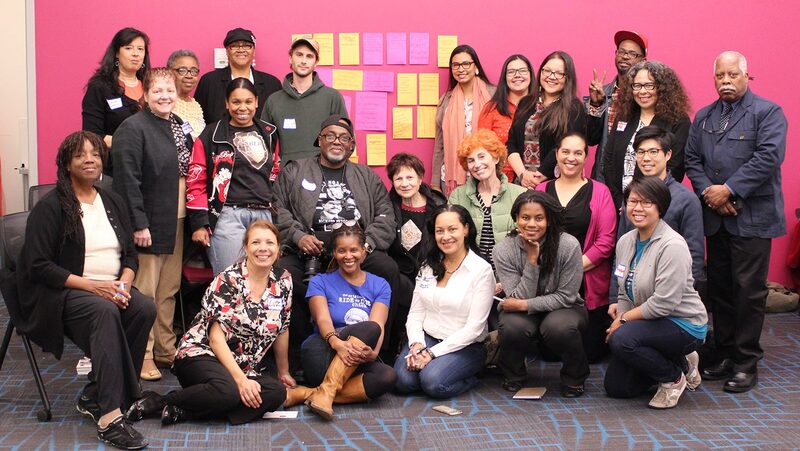 Our investments have included grants to support diversity and inclusion, network building, community organizing, and space for people and organizations to work, network and convene. Over the years, we have learned a lot and have been privileged to work side-by-side with so many incredible people. As we look to our next round of investments, we will take what we’ve learned from our past to develop even more impactful strategies for the future. You can read more about our grants and community-building investments using the links below.